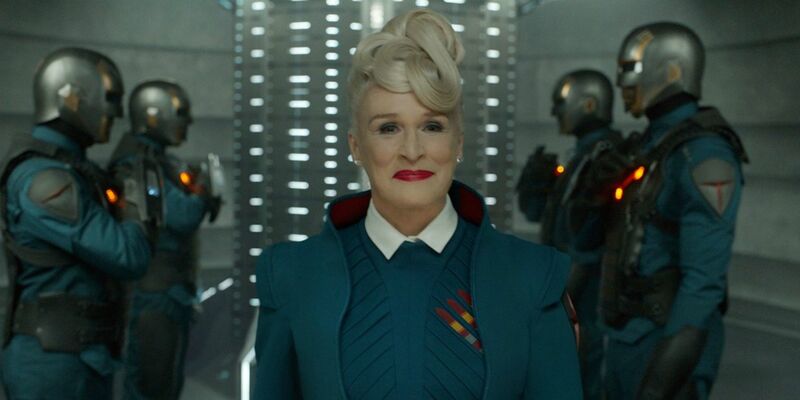 Glenn Close, who played the Nova Prime in Guardians of the Galaxy, has become the latest celebrity to speak out against Disney’s decision to fire James Gunn. It’s been over a month since Disney chose to fire James Gunn from Guardians of the Galaxy Vol. 3, but the passage of time doesn’t seem to have caused the controversy to abate at all. Dave Bautista, best known to Marvel fans as Drax the Destroyer, has been openly discussing the situation; he’s insisted he’s “nauseated” at still working for Disney, who he criticizes for backing down to online trolls. Other celebrities have taken Gunn’s side as well, with A-Team director Joe Carnahan bluntly suggesting the House of Mouse should rehire him. Now, Glenn Close, who starred in the first Guardians of the Galaxy film, has become the latest to speak up. The latest issue of Empire Magazine includes an interview with Close, and she took the opportunity to make it clear she disagrees with Disney. “It’s hard to think of it without him. It’s sad. And it brings up, I think, some very tricky issues around this movement. I bring it up with every woman I talk to because I want to know what people feel, you know? Is that truly what we should be doing? Especially in this case, somebody [alt-right blogger Mike Cernovich] who’s know to ruin people for something that they wrote in a totally different context, what, ten, 12 years ago? What are we going to do, go back to our pasts and make sure that everything we said was politically correct? Who can live like that? I just feel that there’s something wrong about that. This is one of the more fascinating responses to date, as it blends three different lines of argument. Close opens with an observation that Gunn’s friends – including the franchise stars – have been making since the scandal began; that Gunn has changed over the years. She points out that these messages were written “in a totally different context, what, ten, 12 years ago?” Back then, Gunn was a very different kind of person, a “cocky a*****e… [who] was saying things to provoke people.” She doesn’t believe those messages represent the man Gunn became during his years working for Disney. Like Bautista, Close argues that Disney caved in to a deliberate alt-right campaign to destroy Gunn. The director had become a prolific figure on social media, well-known for his anti-Trump views, and he’d earned the ire of Trump’s supporters. They deliberately went back through Gunn’s timeline, seeking out the most controversial messages he’d ever issued on social media in order to ruin him. Close fears that this damages the movement to actually hold people accountable for their actions. But Close’s third line of argument is a more unusual one. She points out that many artists have had a dark side to them, including even the likes of Picasso. Society doesn’t diminish Picasso’s skill, in spite of the fact “he treated women terribly.” Close implies that there needs to be a difference between the actions of the creator, and allowing him to continue exercising his creative gifts. This is an argument that Gunn’s defenders haven’t really made before, but it’s perhaps something of a double-edged sword; it could be used just as easily to oppose the firing of Roseanne Barr. 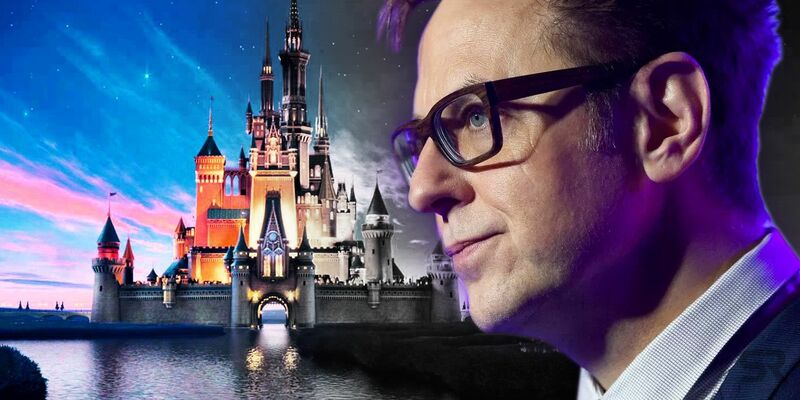 Disney must surely hope the furor over Gunn will die down soon – but, with celebrities continuing to speak out, that doesn’t seem likely.